All Aces Wins the Innovation and Excellence Award for Event Staffing! This is turning out to be a great year for All Aces! We’re proud to announce that we recently won the Corporate LiveWire Innovation and Excellence Award for Event Staffing! At least one very kind person recommended us, and we beat out the competition with our awesomeness. It was the work of Lauren Raimondi which made All Aces Promotional Staffing stand out to the team at Corporate LiveWire. She equates the work she does to a game of poker, as she focuses on reading and understanding the clients they engage with. The panel of judges at Corporate LiveWire were particularly impressed with Lauren’s excellent style of leadership, as she combines both her skills at professional problem solving and her experimental techniques to create the team and logistics that are just right for each client. The team further commended Lauren for celebrating each of her clients’ niche appeal – her passion and creativity, along with her network of top promotional talent, results in a mutual respect and builds strong client relationships. 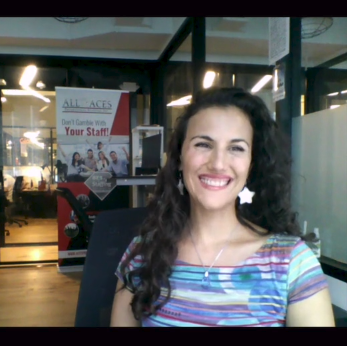 Lauren recently graduated from the Goldman Sachs 10,000 Small Businesses Program and is excited to use her knowledge to boost the successes of All Aces even further. The company is always looking to improve processes and the client experience. Their talent portal allows them to manage event staff and programs in one place, creating an efficient, organised process with minimal errors. Everything is digital, allowing information to be seen in real-time across all internal staff and clients to be updated instantly. 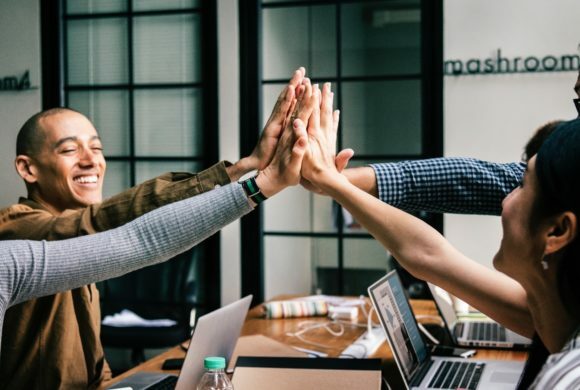 The New York-based company aims to establish long- lasting relationships with their clients, and values client satisfaction as paramount to their success. 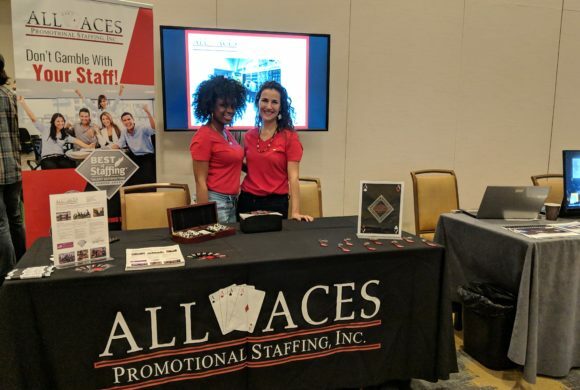 All Aces Promotional Staffing strives to understand the brand identity their clients want to convey for each program and event, carefully coordinating the team and logistics while maintaining positive relationships with clients and event staff to create a vibrant, engaging experience for all involved. Their unique selling point is in their stellar staff, as each brand ambassador is hand-picked, briefed and trained to ensure each event is of the highest quality it can be. All Aces Promotional Staffing has won Inavero’s Best of Staffing Award for the past consecutive six years, and Time Out New York named them the Top Temp Staffing Agency for Marketing and Events, both feats in the event staffing world! Happy Birthday to Us! We’re 10! !All Aces Promotional Staffing is now a certified WBE!